Your industrial equipment is critically important to your business. When it comes to hiring an installation company, you want to make sure you’re making the right choice. A subpar installation job could wind up costing you valuable time, not to mention money, and the last thing you want is to be back to square one. When you team up with a reputable company from the start, you can rest easy knowing that your equipment is properly installed and ready to perform. 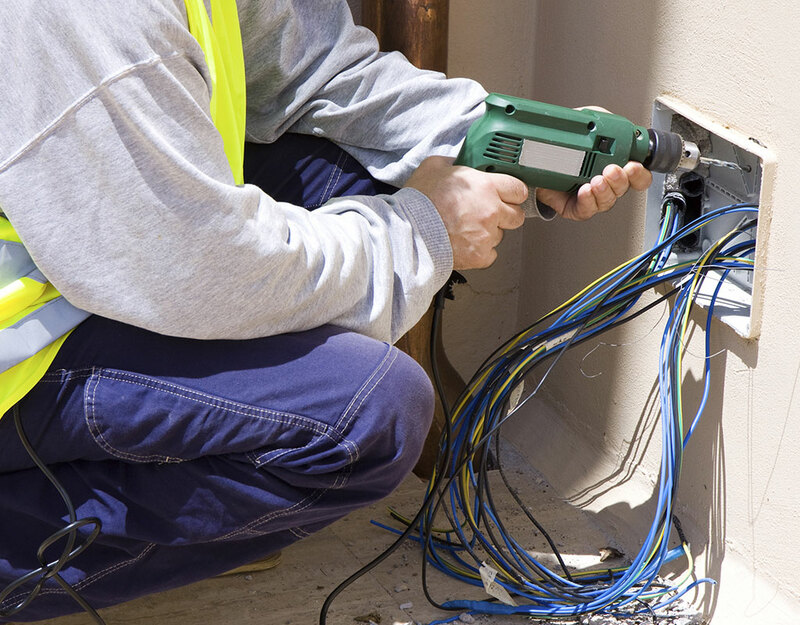 At Gateway Electric, we have a long-standing history of providing companies in and around Toronto with quality installations. We take great pride in the fact that we have had the same clients for more than a decade and that a large portion of our new business comes from referrals. We think that this speaks volumes about our level of professionalism, craftsmanship, and rates. If you are looking for professional industrial equipment installation in Toronto , look no further. Whether big or small, we complete every job we take on with the meticulous eye that has become our trademark. We invite you to get in touch with us if you have any questions or would like to know about projects we’ve completed in the past. We are more than happy to provide you with a quote and discuss your project in detail.